The Thrillseekers, Touchtone & Ian Standerwick, Jorn van Deynhoven, Armin van Buuren feat Ana Criado, Paw Luk and more. 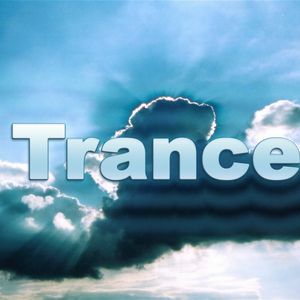 Greatest Trance Tracks 2k12 !!!! If u like it...please give a comment ! I repeat me, but the MOST important for a DJ is to know that the public like your tracks selection, that you enjoy to listen our mixset. This encourage us to continue to give you the best of us.